Rio Salado College | RioNews: Happy Cinco de Mayo! 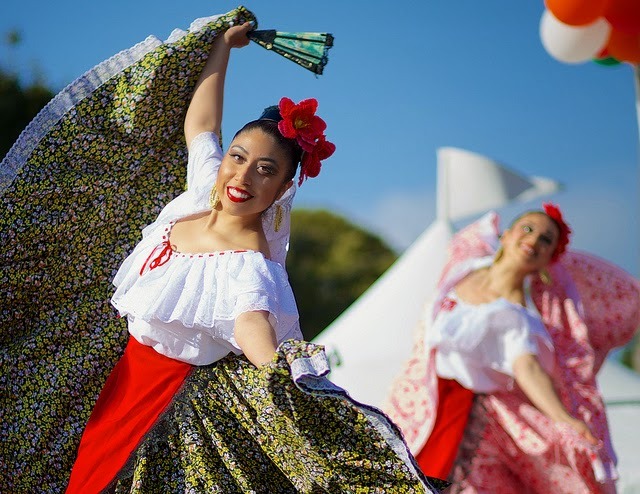 On May 5, Cinco de Mayo celebrations are held in cities throughout the United States, but few people understand the holiday’s meaning. Learn more about the origins of this celebration by viewing the History Channel documentary Cinco de Mayo, courtesy of Rio Salado Library’s Films on Demand collection. Image by Mark under a CC-BY-NC-SA license.